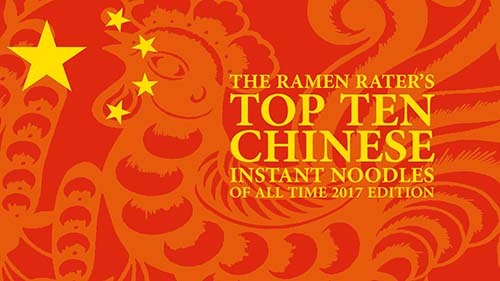 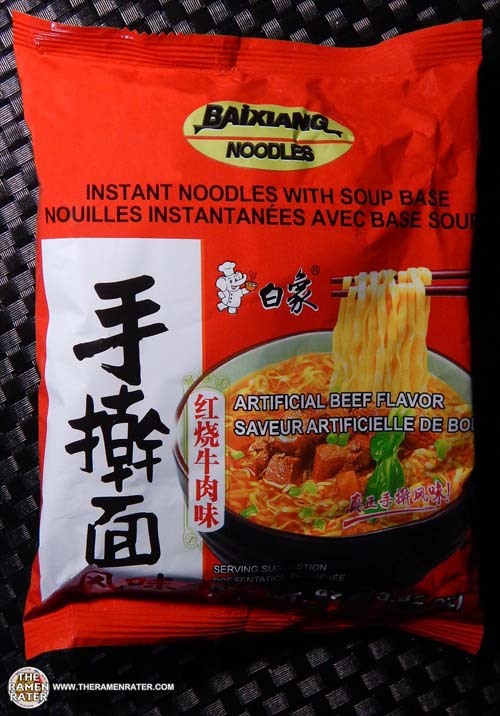 This entry was posted in * Stars 3.1 - 4.0, Baixiang, Beef, China and tagged 1723, 886727003292, artificial, baixiang, beef, china, chinese, flavor, flavour, Noodles on July 17, 2015 by Hans "The Ramen Rater" Lienesch. 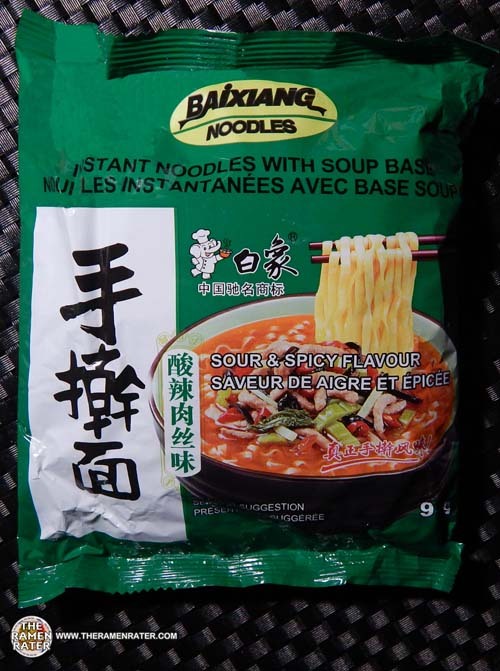 This entry was posted in * Stars 3.1 - 4.0, Baixiang, China, Other and tagged 1704, 886727003070, 886727003322, baixiang, china, chinese, sour, spicy on June 21, 2015 by Hans "The Ramen Rater" Lienesch. 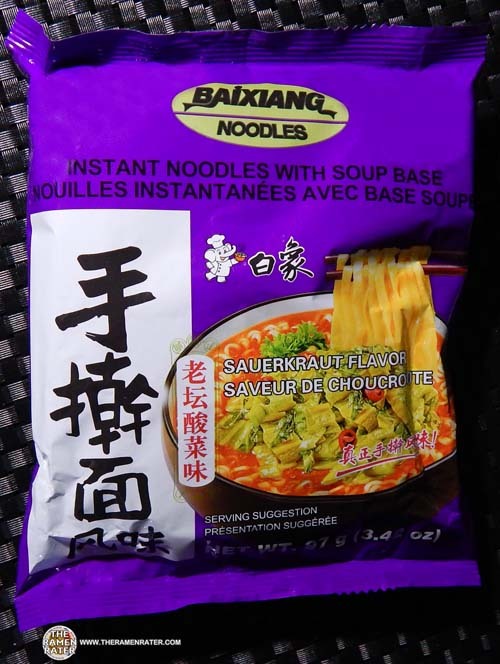 This entry was posted in * Stars 4.1 - 5.0, Baixiang, China, Other, Vegetable and tagged 1675, 886727003339, 886727003346, artificial, baixiang, china, chinese, elephant, pickled cabbage, purple, sauerkraut, 面廣 on May 22, 2015 by Hans "The Ramen Rater" Lienesch. 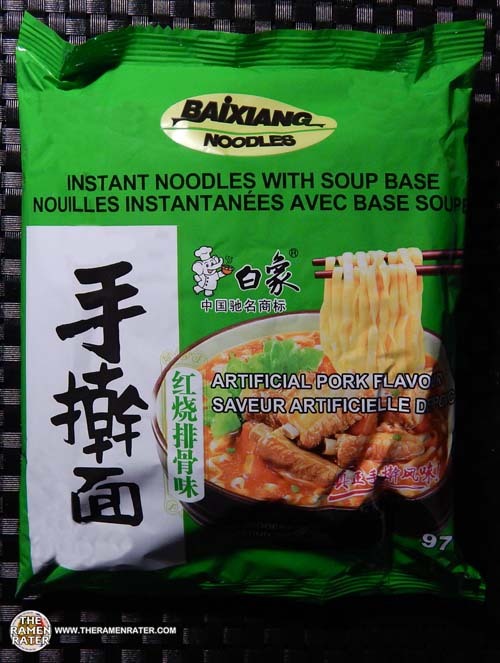 This entry was posted in * Stars 2.1 - 3.0, Baixiang, China, Pork and tagged 1624, 886727003056, 886727003315, artificial, baixiang, china, pork on March 29, 2015 by Hans "The Ramen Rater" Lienesch. 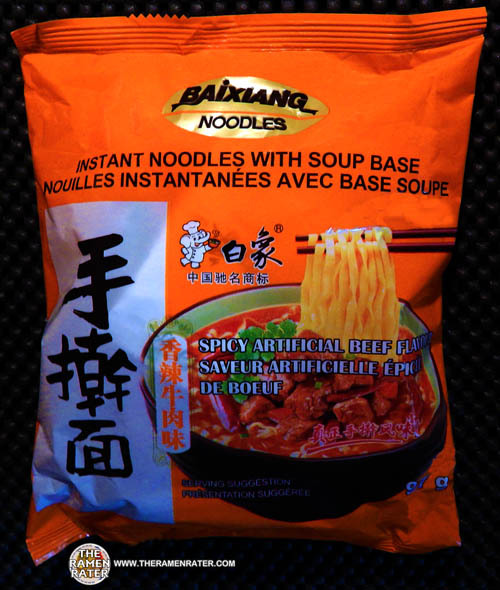 This entry was posted in * Stars 3.1 - 4.0, Baixiang, Beef, China and tagged 1409, 8 86727 00330 8, 886727003308, artificial, baixiang, beef, china, chinese, soup base, spicy, 中国郑州市郑, 白象, 白象食品集团 on June 11, 2014 by Hans "The Ramen Rater" Lienesch.